Philips D3S Xenon Bulb will make the world in front of your car clearer, safer and simply more inviting. Suitable for any car with a D3S socket, they are a direct plug and play replacement for many car manufacturers, including Audi, Ford, VW, SEAT, Skoda, Volvo, Jaguar, Land Rover and Tesla. These xenons come badged as the Xenstart or XenEcoStart (Xen Eco Start, Xen EcoStart) and boast a light rating of 3200 lumens, 200% more light than a normal halogen bulb, while drawing less power. They’re brighter, they last longer and offer a more even light discharge than your old bulbs. Even if you have xenons fitted right now, they lose their vigour over the years, so a replacement set of bulbs could give your car a real boost when it comes to night driving. The High Intensity Discharge (HID) bulb has a colour temperature of 4300K, which is close to natural daylight, and has an average lifespan of 2,500 hours. That’s more than 1,000 full days, so it should be a while before you need to change these Philips Xenstart replacement xenons again. Of course they come with the peace of mind that goes with German engineering from a major manufacturer. There is a one-year warranty to back that up. 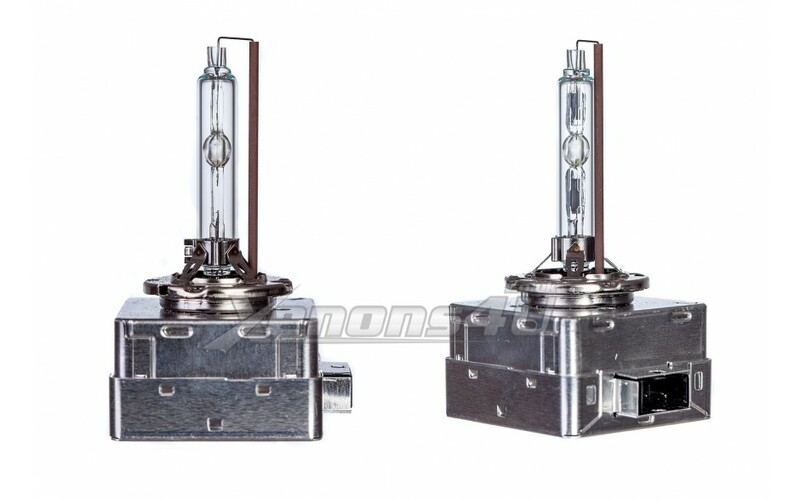 Philips D3S 35w xenon hid headlight replacement bulbs are mercury-free and the 35W Xenon HID bulbs, or 42V bulb will simply plug and play with a Xenon headlight projector with the correct D3S socket. Check your car’s handbook for a compatibility guide for complete peace of mind, but the HID bulbs are designed for use in a wide variety of cars. Standard D3S bulbs are created to work as Bi-Xenon bixenon or either single beam, it completely depends on the car's specifications. 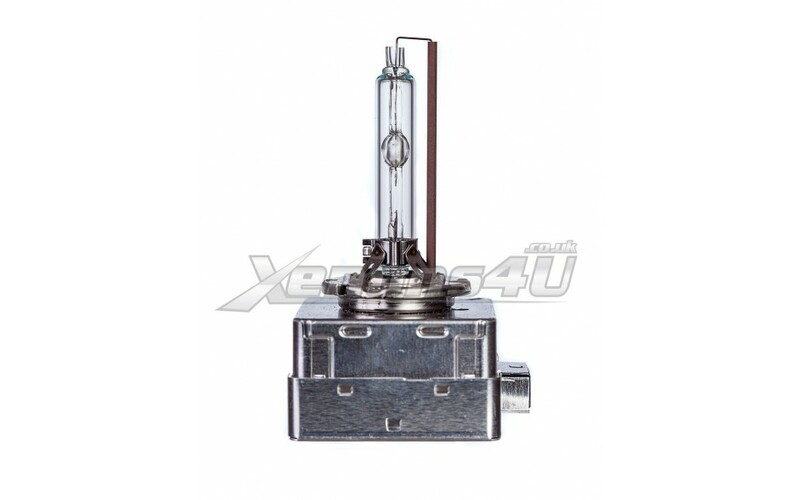 Authentic Philips D3S Xenon bulb is compatible and perfect replacement for any other brand such as: DS3 Osram, Narva and so on, just make sure your old bulb is D3S socket. Xenons4U is selling only original Philips d3s e4 bulbs made in Germany, not imitation from China, if you are unsure how to spot fake bulb, contact us for advice. Please note: This list is not full, Philips D3S Xenon Bulbs may fit other car models as well, please check provided part numbers, pictures and compare to your old parts.